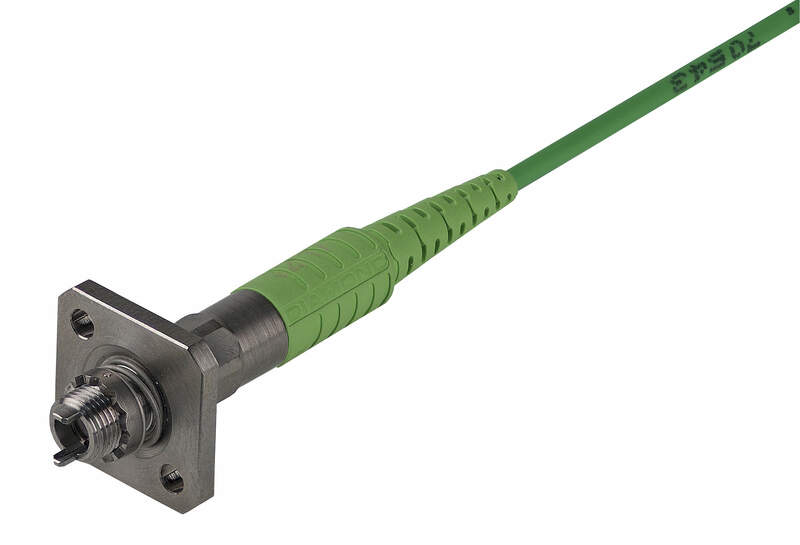 Air Lease (ALC) is to purchase up to 78 Boeing aircraft in a $9.6bn deal at current list prices, and Facebook is reportedly planning to launch a satellite into space early next year to provide broadband internet service to areas not currently connected to the internet. Aerospace-technology.com wraps up the key headlines from July 2018. Goshawk Aviation to buy 20 Boeing 737 MAX aircraft. Credit: Boeing. Rendering of a Republic Airways aircraft. Credit: Embraer. Aston Martin’s Volante Vision Concept VTOL aircraft. Credit: Aston Martin. Completed dome exiting printer. 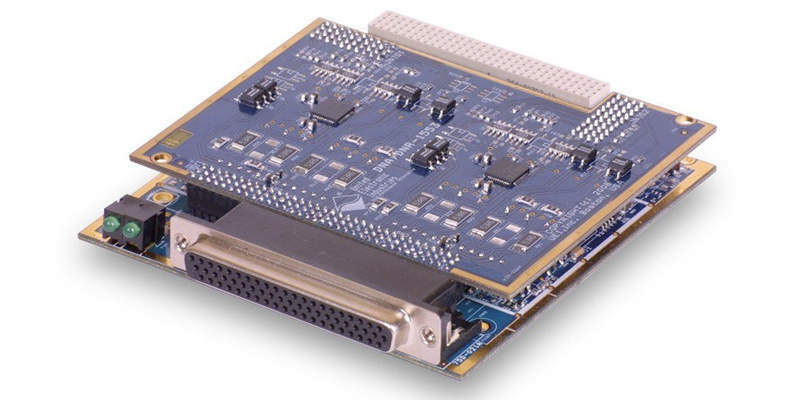 Credit: Lockheed Martin Corporation. US-based Air Lease (ALC) is to purchase up to 78 Boeing aircraft in a deal valued at $9.6bn at current list prices. The deal includes a firm order for 20 737 MAX 8 aircraft and three 787-9 Dreamliner planes, as well as commitment for 55 737 MAX aeroplanes. The deal has brought the total number of orders and commitments placed by ALC for Boeing aircraft since 2010 to 361 aircraft that feature 288 737s, 21 777s, and 52 787 Dreamliners. Facebook is reportedly planning to launch a satellite into space early next year to provide broadband internet service to areas not currently connected to the internet. In a filing with the US Federal Communications Commission (FCC), Facebook has revealed its intention to launch a satellite named Athena, according to documents obtained by Wiredthrough Freedom of Information requests. The filing, which was made by Facebook under the name PointView Tech, said that the project aims to ‘efficiently provide broadband access to unserved and underserved areas throughout the world’. The Russian cargo spacecraft Progress MS-09 completed its fastest trip to the International Space Station (ISS). Launched onboard a Soyuz-2.1a rocket from Baikonur cosmodrome in Kazakhstan, Progress MS-09’s flying time was 3 hours and 40 minutes. This was achieved due to a two-orbit flight profile and the use of precise timing to launch the Soyuz rocket. 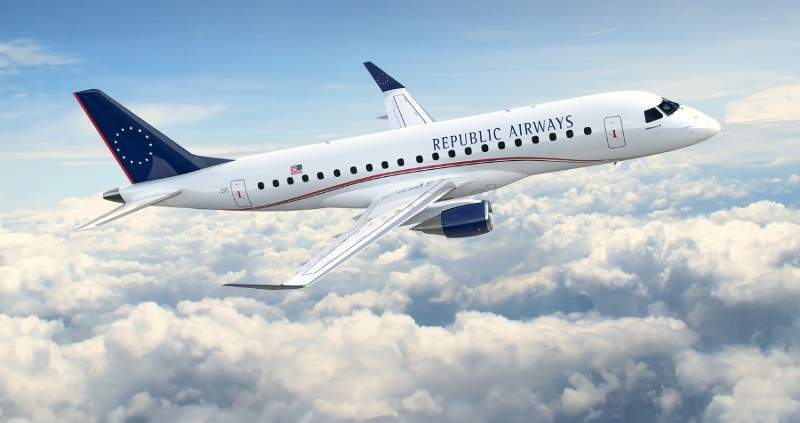 US-based carrier Republic Airways signed a letter of intent (LoI) with Embraer for the purchase of up to 200 E175 jets worth $9.3bn. 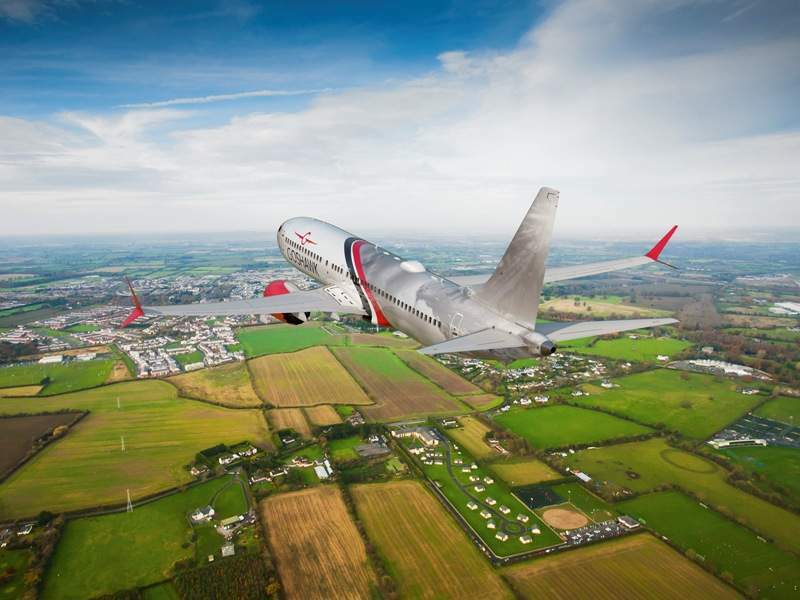 The deal includes a firm order for 100 E175 aircraft, with the right to convert them to E175-E2 aircraft. It also includes purchase rights for an additional 100 E175 jets. Embraer has now sold 520 E175 jets to North American airlines since January 2013. Airbus successfully completed the maiden trip of its BelugaXL aircraft, as part of a series of test flights for the aircraft type over the next ten months. The first of five aircraft to take part in the flight test programme, the BelugaXL flew for four hours and 11 minutes before landing at France’s Toulouse-Blagnac airport. The flight’s captain was Christophe Cail, the co-pilot was Bernardo Saez-Benito Hernandez and the test-flight engineer was Jean Michel Pinonboard. US-based Virgin Galactic signed a framework agreement with ALTEC and SITAEL to launch its space tourism flights from an Italian spaceport. As part of the deal, a dedicated satellite launch system built by Virgin Galactic’s sister group The Spaceship Company is expected to be constructed at the future Grottaglie Spaceport in Italy. The Italian Space Agency will use the space vehicle as a science platform for high-frequency space research, while private individuals will be able to use it to launch vehicles to the edge of space. UK-based sports car manufacturer Aston Martin unveiled its new luxury vertical take-off and landing (VTOL) concept aircraft, Volante Vision Concept. Developed in collaboration with Cranfield University, Cranfield Aerospace Solutions and Rolls-Royce, Volante Vision Concept is designed to carry three adult passengers. 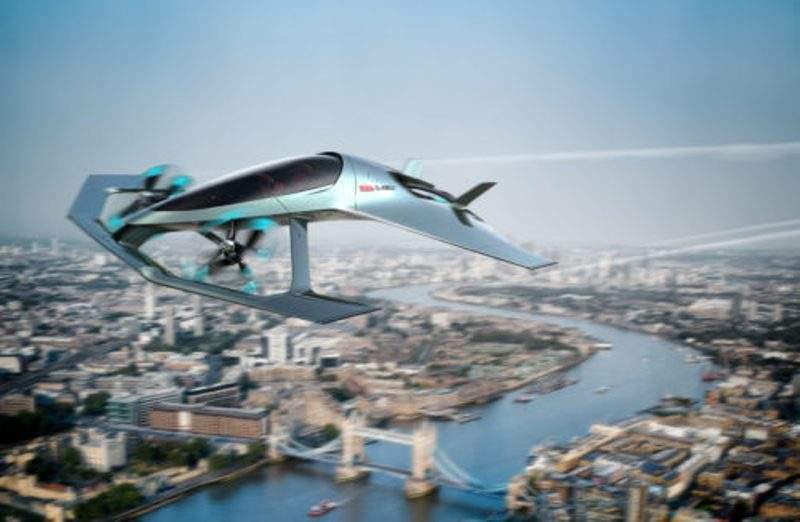 The concept involves the development of an autonomous flying hybrid-electric vehicle for urban and intercity air travel in a fast, efficient and congestion-free way. Mexico-based airline Aeromexico signed a $2.3bn rate per flight hour (RPFH) agreement with CFM Services to support at least 128 LEAP-1B engines to power its fleet of Boeing 737 MAX 8 and MAX 9 aircraft. Aeromexico currently operates a fleet of more than 52 CFM56-powered Boeing 737 next-generation aircraft, including three 737 MAX 8 planes. 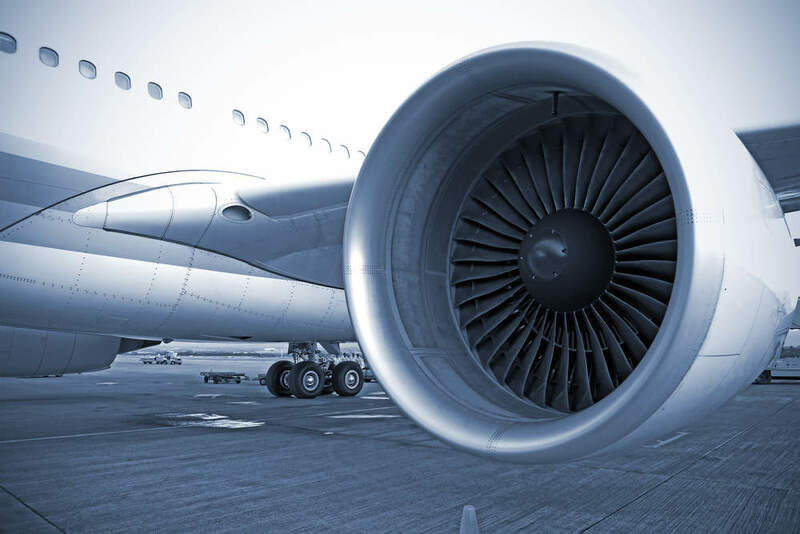 The UK Government is set to invest £343m to support a number of research and development (R&D) projects that could transform the country’s civil aerospace sector. Funded by government and industry sources, £255m of the total investment will be provided by Aerospace Technology Institute (ATI) and UK Research & Innovation (UKRI) to 18 new research and technology projects, including the development of cleaner and greener electric and hybrid aircraft. A total of £68m will be invested into small and medium-sized companies to increase R&D opportunities, while £20m will be given to promote improvements in long-term productivity across the sector. 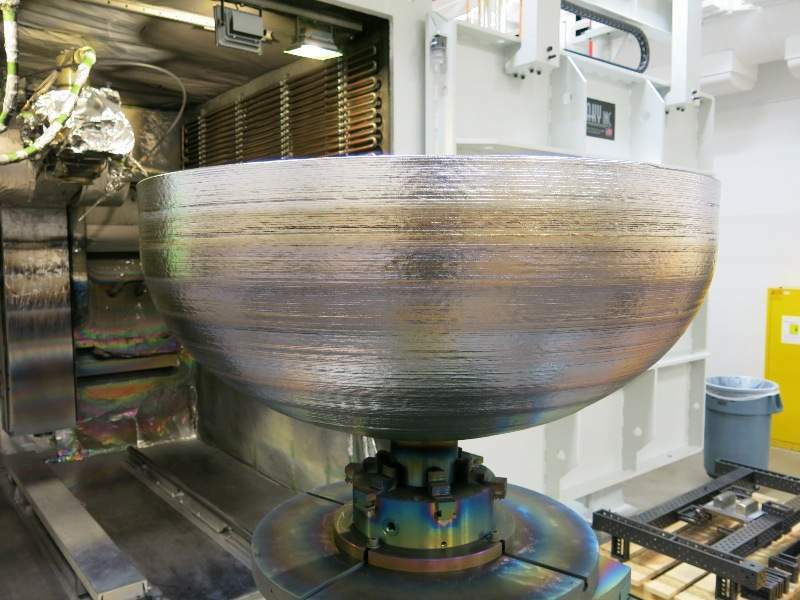 Lockheed Martin completed the final rounds of quality testing of a titanium tank built using 3D printing technology to store fuel onboard satellites. The test was conducted to demonstrate the high tolerance and repeatability of the tank, which includes two 3D printed domes that serve as caps, and a variable-length, traditionally built titanium cylinder that forms the body. The domes were built at Lockheed’s facility in Denver, Colorado, US, using Electron Beam Additive Manufacturing.